“Florida is ground zero for climate change,” RCC President Bob Musil told an overflow crowd of nearly 300 at the Sarasota World Affairs Council (SWAC) on a balmy February evening at the Mildred F. Sainer Music and Arts Pavilion on the lush grounds of New College, the Honors College of Florida. 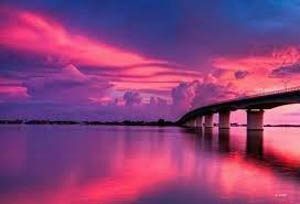 Moved by the “pink, rose, orange, and burnt orange, amidst streaks of gray and black,” of the sunset on the Sunshine Skyway as he drove into Sarasota, Musil told his audience, including the President of New College, Donal O’Shea, and numerous public officials that Florida is a special place of wonderful “fruitfulness and fragility” that Americans love. 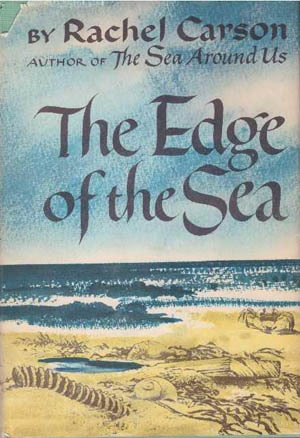 Rachel Carson, too, was enamored of Florida, Musil explained, writing about its coasts in her 1955 best-seller, The Edge of the Sea. Carson lovingly described sea turtles, manatees, mangroves, and more. All are now threatened by climate change, which, Musil noted, has caused a trillion dollars of storm damage in Florida since 1997. 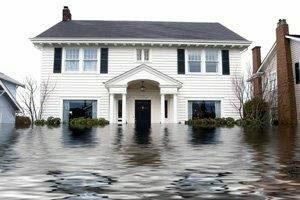 Florida alone accounts for half of the hurricane damage in the U.S. with estimates of $50 billion for Irma alone. “This is your home. You must not let it be destroyed. I want you to feel its beauty and your love for this very special place that first drew you here.” Musil added that Florida, as the third most populous state with an economy twice that of Sweden — and which has tipped two presidential elections by only 100,000 votes — is also central to American and climate change politics. As opinion leaders and officials, those in the audience, he said, could help determine which way the future of Florida and climate change will go. Since President Trump has now withdrawn the U.S. from the Paris Climate Accords which, under President Obama, saw U.S. leadership and a commitment to reduce carbon emissions by 25-28%, Musil told his audience that they could either despair, go home and give up, or fight to prevent their causeways, barrier islands, and communities from going under water. There is still much citizens and communities can do, Musil said, despite the current Administration and Congress. Citing the 14-state climate alliance led by the governors of California, New York, and Washington, agreements between California, Ontario and Quebec, the recent return to the Northeast REGGI coalition after New Jersey’s new governor, Phil Murphy, replaced former governor Chris Christie, and efforts by mayors, including those of Miami, Tampa, St. Petersburg, and Sarasota, Musil estimated that such regional, state, and local efforts could make up at least half of the climate goals agreed to by the Obama Administration. Musil cited the inspiring efforts of 18-year old Delaney Reynolds of the University of Miami to convince Mayor Phil Stoddard of South Miami to require solar power in that city and of Lili Benitez of New College to push for Sarasota’s commitment to move to renewable energy. 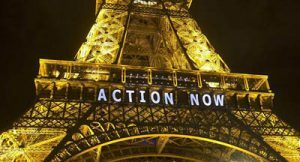 But, ultimately, RCC’s Musil said, those in the audience and others must engage more directly in advocacy and politics at the Federal level in order to realize climate commitments that scientists deem necessary to stave off the most dangerous and disastrous climate effects. 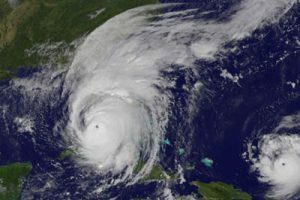 Musil, a former Army Captain who was in Yale ROTC with Florida’s senior Senator Bill Nelson, described Nelson, the former Florida Insurance Commissioner, as someone, regardless of party, who should be supported since he understood climate change early as a result of Florida’s flooding and storm damage. 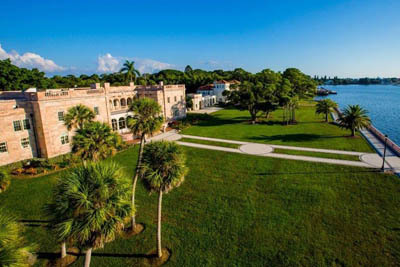 Following his speech, where most of the audience signed up for the Rachel Carson Council, Musil signed copies of his books and was the guest of honor at a reception in College Hall, the spectacular, historic John Ringling mansion that overlooks the waters of Sarasota Bay. In addition to his major address for the World Affairs Council, Dr. Musil also met with New College President Donal O’Shea, under whose leadership the college has become a leader in campus sustainability efforts as a member of the American College President’s Climate Commitment. RCC’s Musil also spoke to nearly 90 environmental studies majors from combined classes (over 10% of the student body) where he was hosted by Dr. Emily Saarinen, Associate Professor of Biology and Environmental Studies. Given New College’s excellent marine biology program, Musil described Rachel Carson’s background and books featuring marine biology, and how she came to be a noted environmental scientist and writer who spoke out boldly in the face of criticism. Musil urged the students to use their talents to become the next Rachel Carsons, to join the Rachel Carson Council Campus Network (RCCN), and to engage in civic action at New College, in Florida, and beyond. 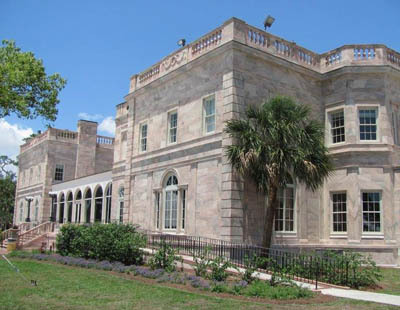 While at New College, Musil also met for lunch with environmental studies faculty and had meetings with environmental organizations including the Florida Nature Conservancy and the Florida Citizens’ Climate Lobby. Following Musil’s visit, New College became the 45th campus to join the Rachel Carson Campus Network.